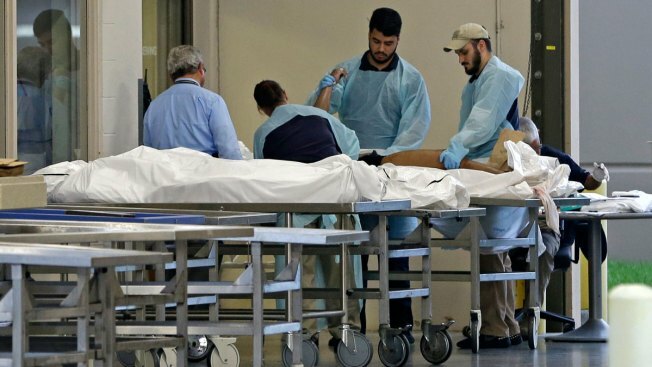 Medical personnel examine a body at the Orlando Medical Examiner's Office, on June 12, 2016, in Orlando, Fla. The body of gunman, Omar Mateen, was kept separate from those of the victims, the medical examiner announced. The body of Orlando massacre gunman Omar Mateen has been kept apart from those of the 49 victims at the morgue, NBC News reported. The medical examiner's office said it also completed the autopsy of Mateen's body in a different building. "This is not a law or requirement, but was rather done out of respect for the victims and their families so that the shooter may never be near the 49 beautiful souls again," Orange County Chief Medical Examiner Dr. Joshua Stephany said in a statement on Thursday. 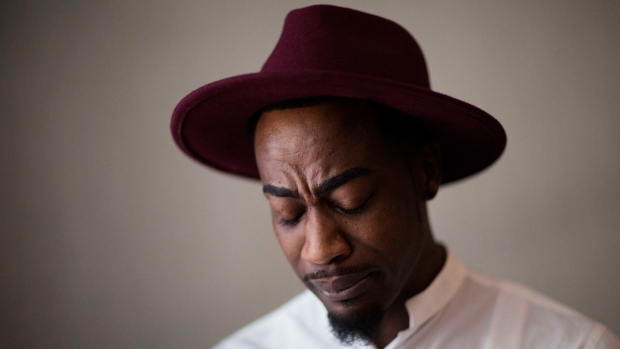 Seven medical examiners completed the autopsies — and all but two of the victims’ bodies have been picked up by funeral homes. Those two are to be released Thursday. "This has been the most difficult week for our community," Stephany said.